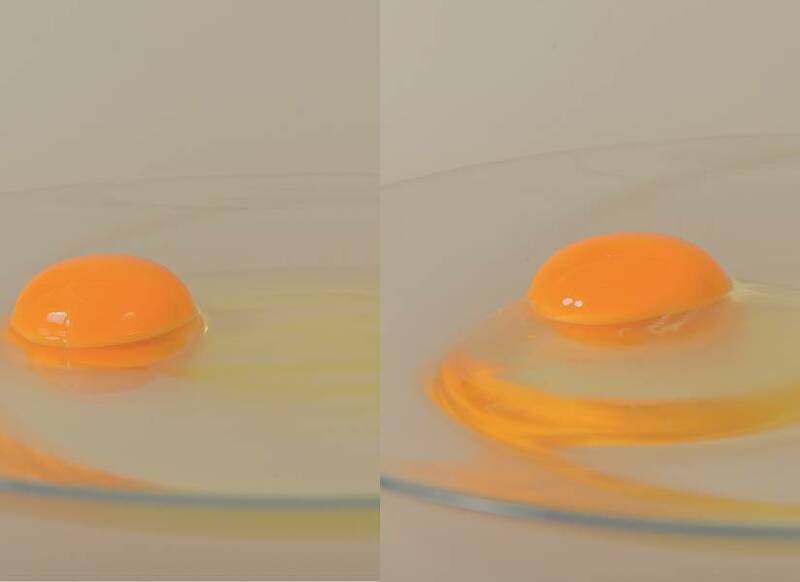 Here, you see an egg with a thin, spread out thick white (left) and firm thick white (right). The left egg is an older egg and the right one is freshly laid. 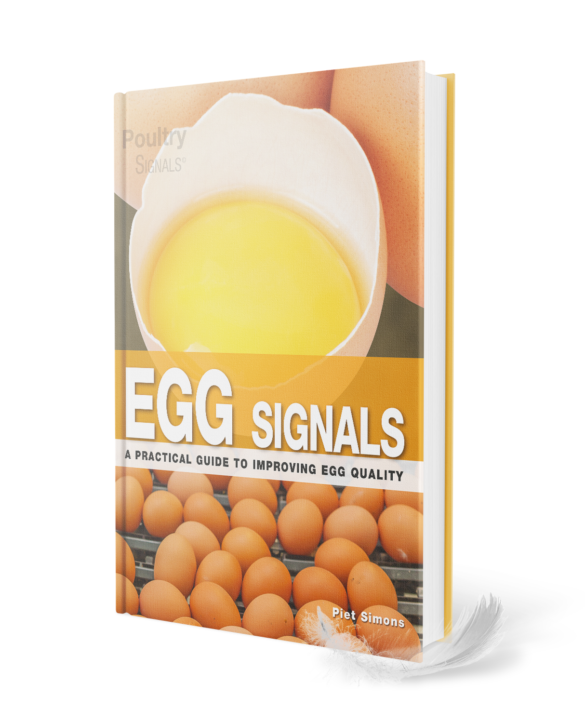 The thick albumen will stand higher with a fresh egg, because the ovomucin fibres are still very firm. But it could also be a signal of a disease. Crack an egg every now and then. 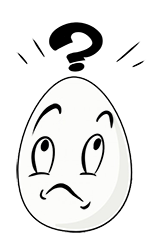 If even a very fresh egg does not have a firm thick white, look for the cause of this disorder.